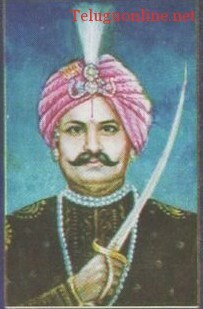 Uyyalawada Narasimha Reddy, local ruler, an unsung freedom fighter. Like other early freedom fighters, without any compunction, Reddy was put to death by the EIC officials. 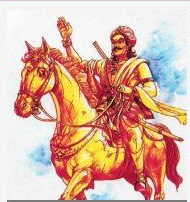 Uyyalawada Narasimha Reddy (died in 1847) is one of the earliest freedom fighters in India like Veera Pandya Katta Bomman of South Tamil Nadu. Reddy, who had 66 villages under his control and an army of 2000 men, could not brook the atrocities committed by the corrupt officials of EIC (East India Company) and the sufferings and pains his people had to go through under their occupation. 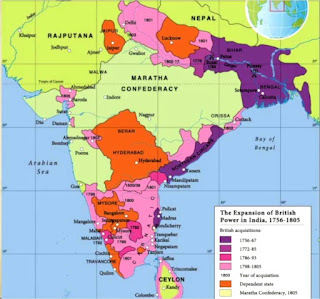 The Rayalaseema region was transferred to the British by the Nizam and Reddy refused pay taxes to directly to the British. On 10 June 1846 he raided the treasury at Koilakuntla and marched towards Kambham, Andhra Pradesh (Prakasam District). On the way, at Rudravaram he killed the forest ranger. This being a serious matter, the then Collector Thomas Monroe issued orders to arrest him. The EIC put a price on his head Rs. 5000.00 and Rs. 10,000.00 for his head. His revolt in India against the British occupation was 10 years earlier than India's First War of Independence of 1857 also known as Sepoy Mutiny of 1857. People from villages like Uyyalawada, Gulladurti, Harivaram, Uppaluru, Kotthakota took part in this early rebellion. The vestiges of the early events are well frozen in the ruins of the fort at Kotthakota, near Giddalur. Now these villages are in Prakasam,Kurnool,Kadapa (or Cuddapah), Anantapur districts of Andhra Pradesh and in the Ballari region of Karnataka. and his grandfather Jayarami Reddy were local chieftains (Polygars / Palayakarer in Tamil) and the people respected them very much. area and hid in Jagannatha Konda near the village of Ramabhadrunipalle. He was unable to be at large for a long period as the British planted moles at strategic places. The army moved in upon a tip-off and arrested him and his followers at mid night of 6 October 1846. He and his men were treated as if they were criminals. The EIC subjected Reddy to the worst humiliation before being brought to Koilkuntla. They put heavy fetters on him and paraded him right before his people with blood-stained clothes so that it would be a warning to them. Among the people arrested in hundreds, 112 were convicted and sentenced to imprisonment for 5 to 14 years. Some were sent to the dreaded prison in the Andaman Islands in the Bay of Bengal. The special commissioner of Cuddapah conducted the trial and Narasimha Reddy was charged with revolt, murder and dacoity and convicted on all charges. He was sentenced to death by hanging. On 22 February 1847; Reddy was hanged publicly by the British in Koilkuntla on the banks of a nearby river in the presence of Collector Kokcrane. 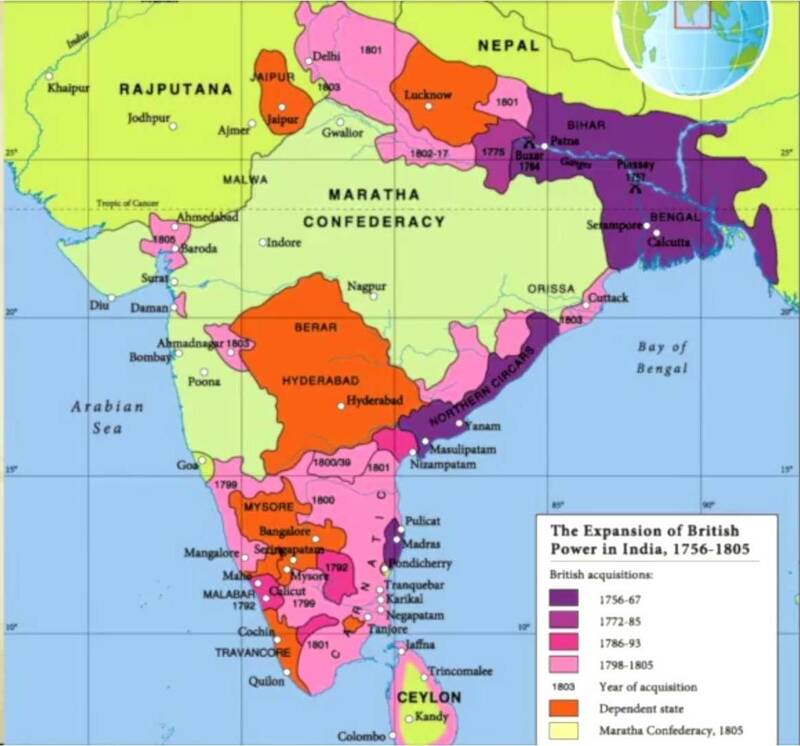 Another blot in the British India history. A patriot was dubbed as a murderer and robber and, at last, was mercilessly killed by the early British rulers. His head was kept on the fort wall in public view for a long period to instill fear in the people so that another rebellion won't be tried by others against the British.. The places like Nossam,Uyyalawada, Rupanagudi, Gulladurthi, Uppaluru and Giddaluru have a fort built by Narsima Reddy to protect his kingdom. Plans are afoot to erect a statue in honor of Reddy and the government also has plans to include his brave story in the school text books.